First off, are nomads still a thing? Yes. Yes, they are. 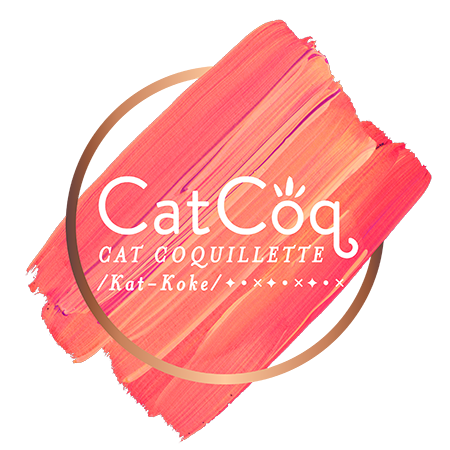 And in the case of Cat Coquillette, they come in the form of an insanely inspiring artist! Self-described as “a location-independent designer,” Coquillette’s story is one that will certainly inspire a healthy combo of hard-workin’ hustle and dreamy wanderlust.